Gold Sponsor fee includes recognition in conference advertising and a full page ad in one issue of Appraiser Focus. This fee includes four individuals to man the exhibit table. Please add them as guests below so they will also be registered. Silver Sponsor fee includes recognition in conference advertising and a half page ad in one issue of Appraiser Focus. This fee includes two individuals to man the exhibit table. Please add them as guests below so they will also be registered. Bronze Sponsor fee includes recognition in conference advertising and quarter page ad in one issue of Appraiser Focus. Exhibitor Fee includes two individuals to man the exhibit table. Please add them as guests below so they will also be registered. This course is for active, boots on the ground real estate appraisers. It can help bring you into competency to start marketing and accepting review assignments. It will also help you understand, more fully, the process of appraisal review when dealing with reviewers who critique your work. Interested in becoming a Certificated Review Appraiser? Take the 30 question test and submit two appraisal reports to the NAA. Email info@naappraisers.org for details. 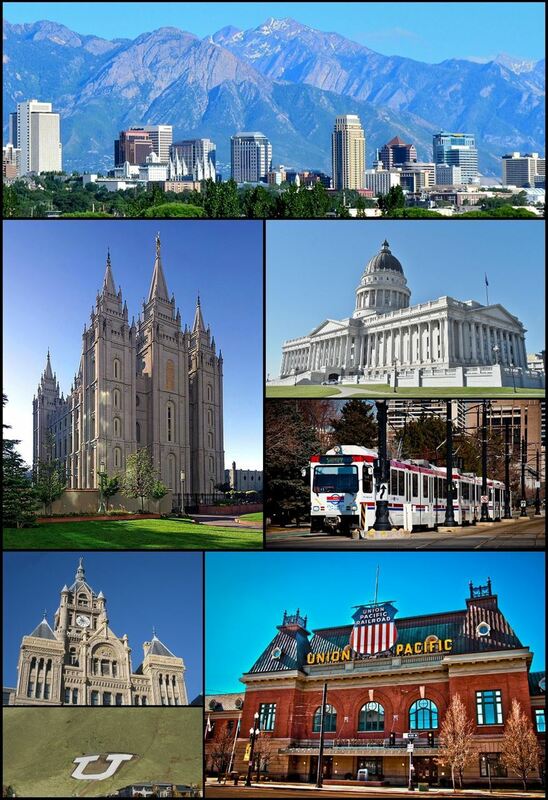 Join us April 10-12 for our 2nd Annual ACTS in Utah at the newly Renovated Salt Lake City Marriott University Park hotel. ACTS is once again co-hosted by the National Association of Appraisers and Appraiser e-Learning. This conference is comprised of industry leaders (both appraisal and management), legal representatives and software providers.